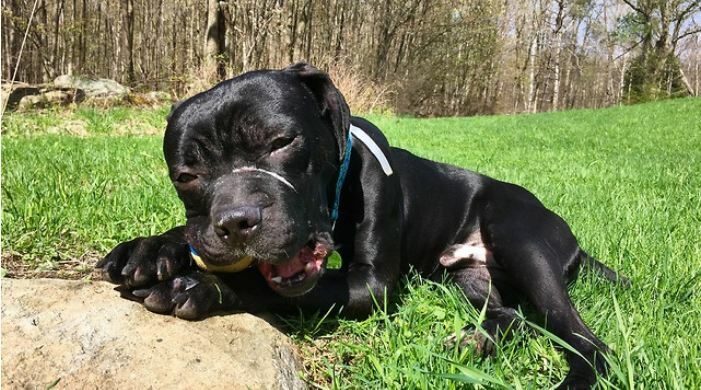 Jameson was found homeless and starving in New York City, and he was pulled from the shelter to be fostered in a place where he could unwind and relax. The sweet dog played in the woods and fields, enjoyed some car rides, and even took interest in the car wash! He’s been through a lot in his life, but he’s ready for a place to call his own.